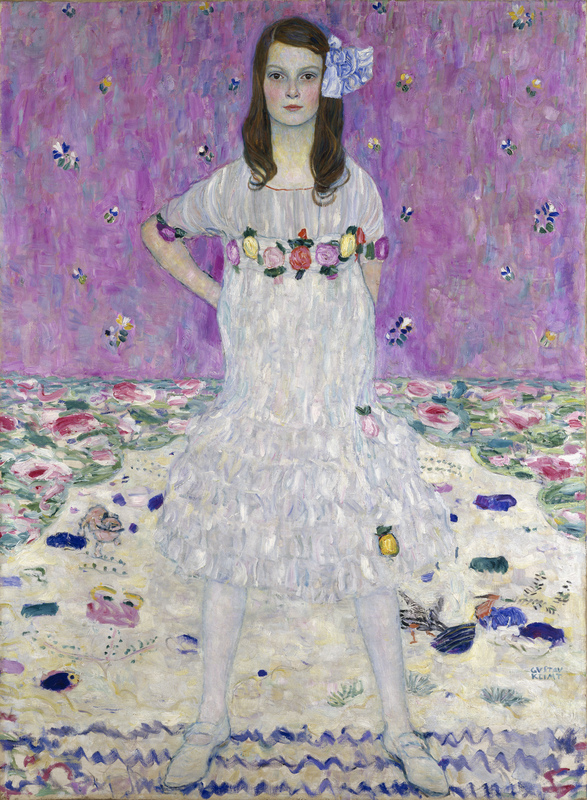 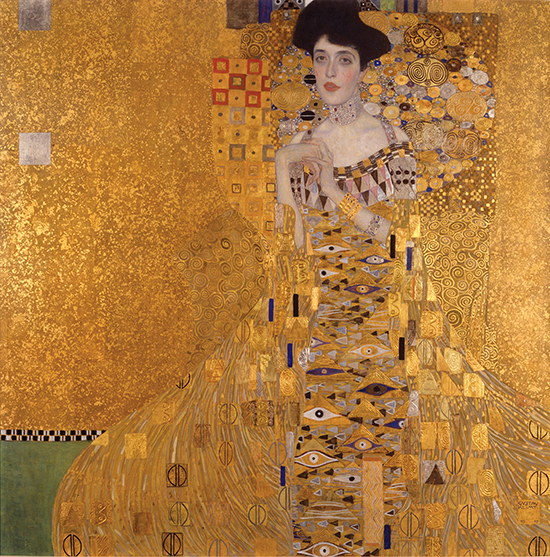 I’m looking forward to seeing the Neue Galerie’s Klimt exhibition featuring Vienna’s fin-de-siècle society women. 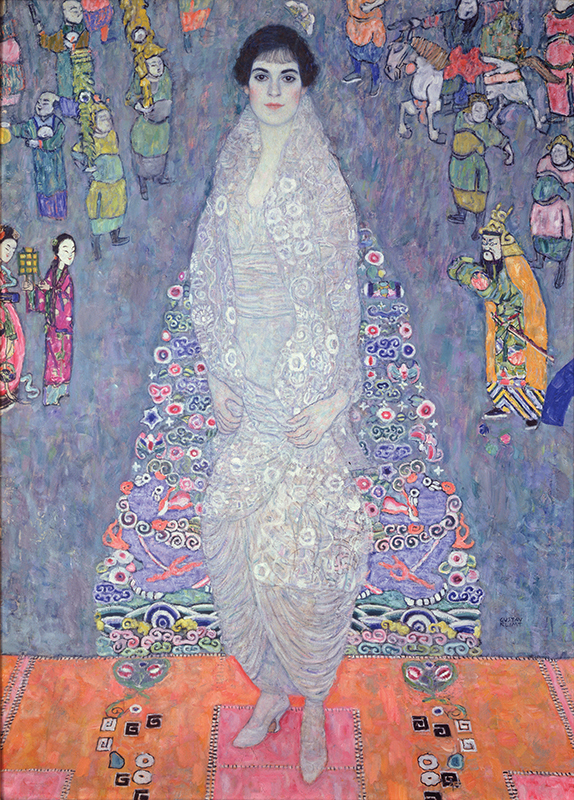 Included in the show’s 12 paintings, 40 drawings, 40 works of decorative art, and vintage photographs of Klimt, are two paintings of the artist’s patron, Adele Bloch-Bauer side by side (the only person Klimt painted twice in full length). 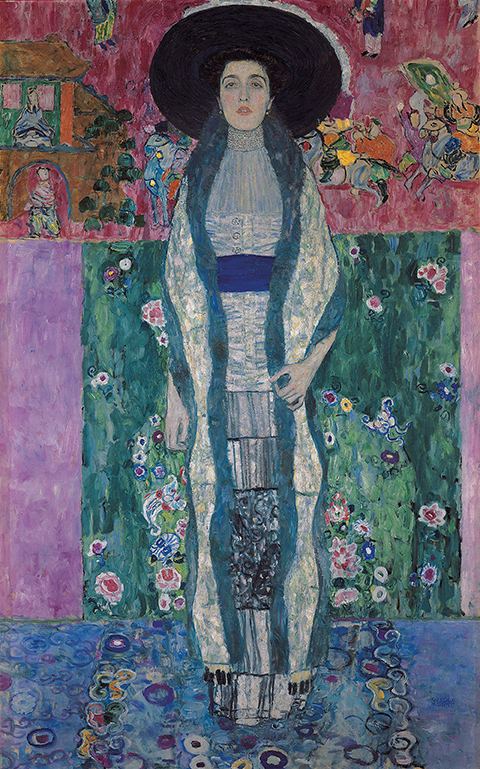 I’m particularly interested in artist and designer Han Feng’s three ensembles inspired by the designs of Viennese fashion designer, and Klimt muse, Emilie Flöge, as well as paper artist Brett McCormack’s stylish accessories; both highlight the importance of fashion among the women Klimt painted.